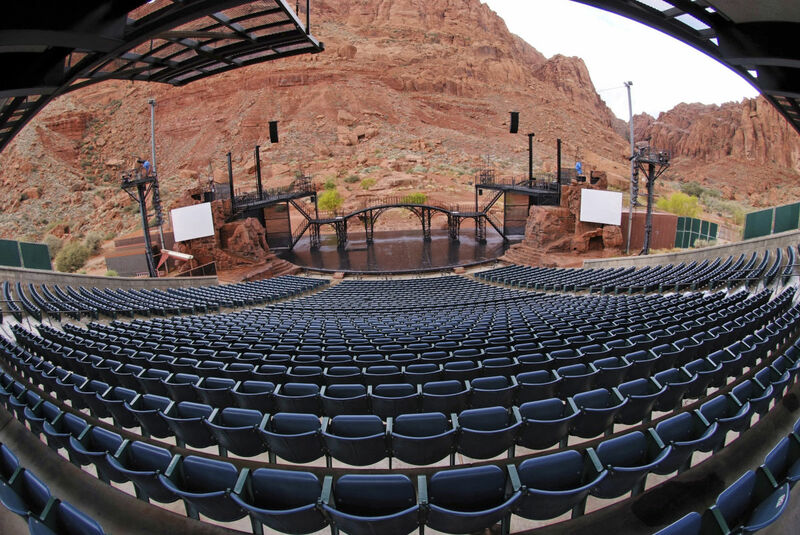 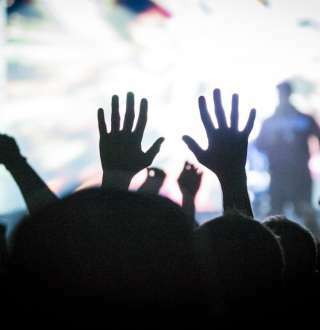 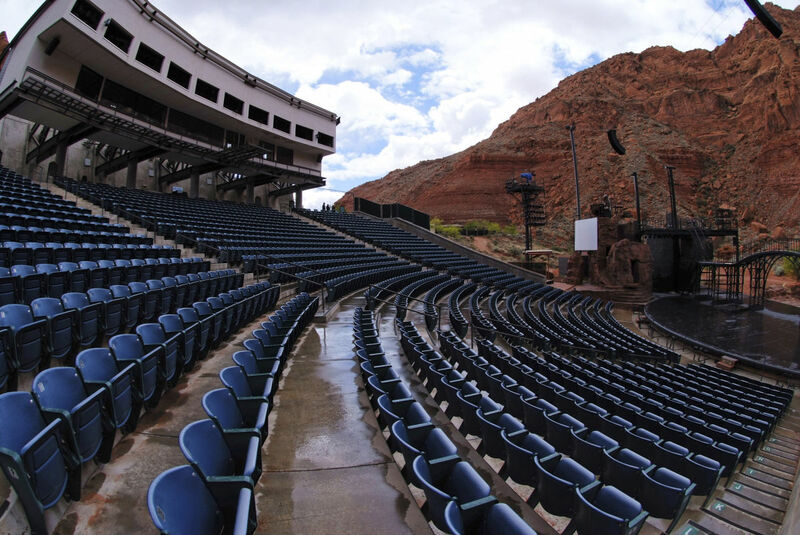 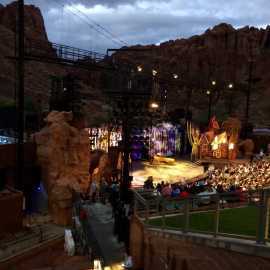 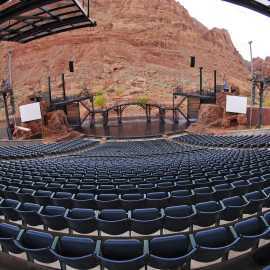 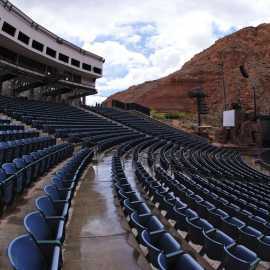 A spectacular outdoor amphitheatre near St. George, surrounded by 1,500-ft red rock cliffs. 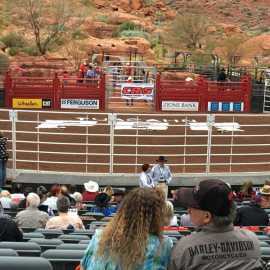 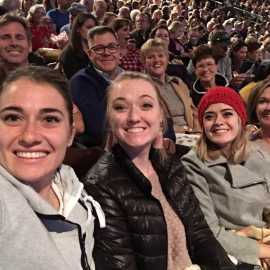 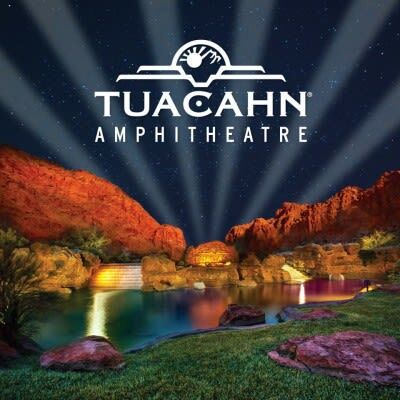 Enjoy Tuacahn's Broadway productions, Spring/Fall Concert Series, and the annual Christmas Festival of Lights with Live Nativity. 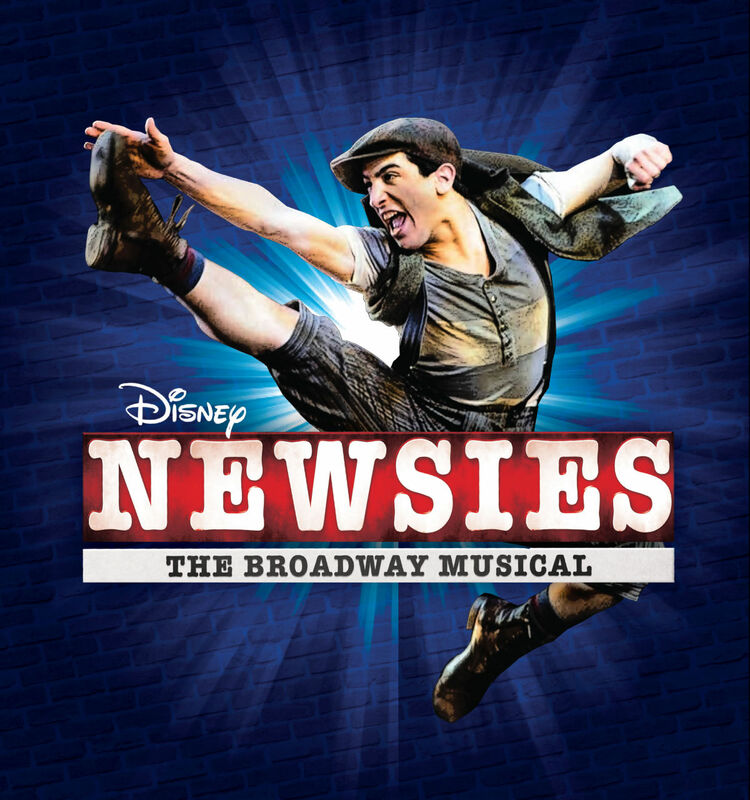 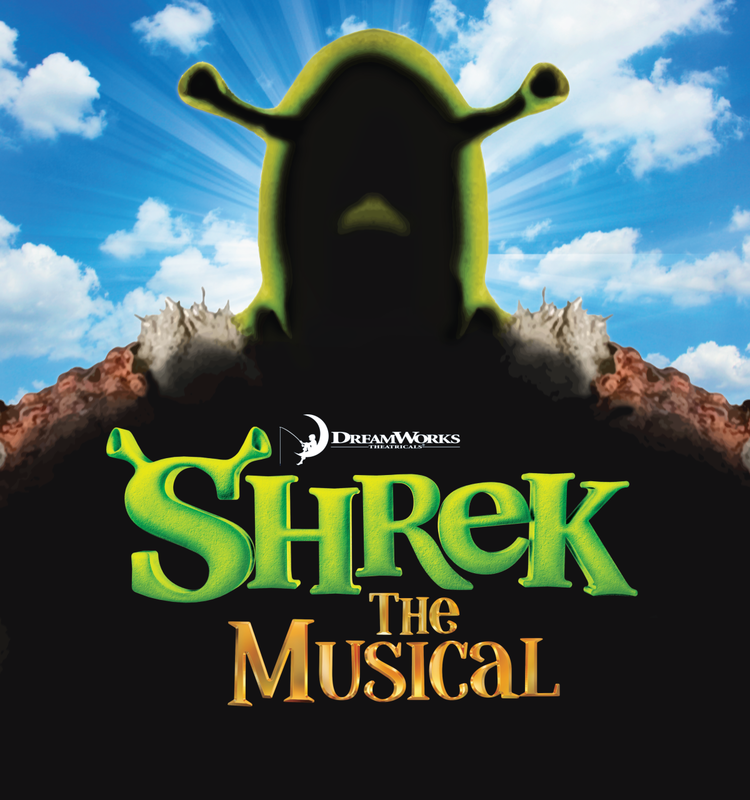 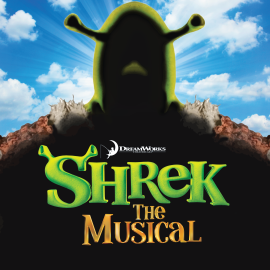 The 2017 Broadway Season from May through October includes Shrek the Musical, Disney's Newsies, and Mamma Mia!